Click here to read Poems for Peanut™. Need more rabbit care info? 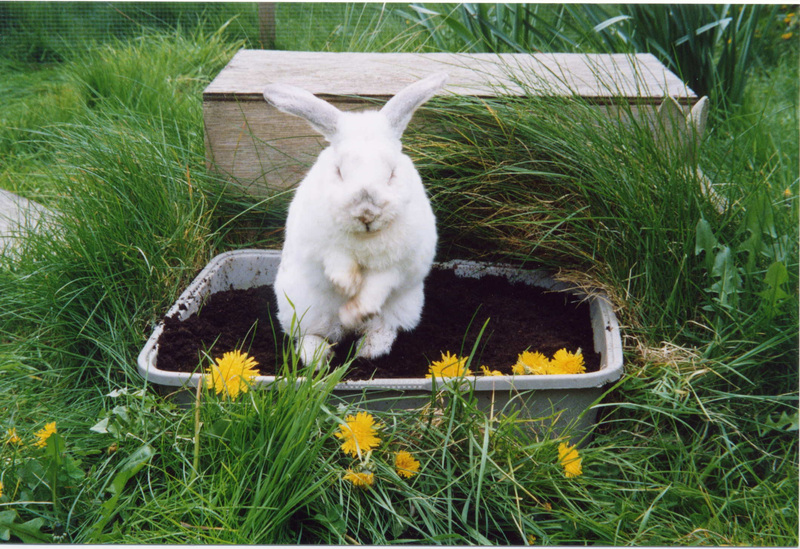 Please visit the website of the House Rabbit Society @ rabbit.org.